When it comes to fluid conveyance... we have it all! 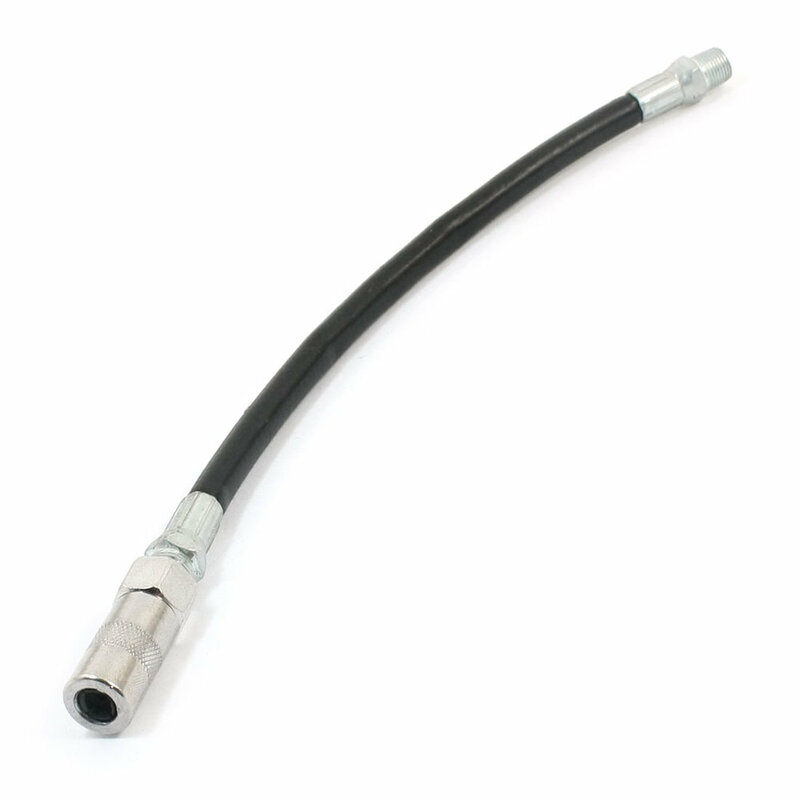 Our enormous selection of industrial and hydraulic hose, accompanied by fittings and accessories, is sure to have your business flowing in no time. Capital Rubber & Gasket carries industry standard hose products for the agricultural, food processing, manufacturing, and heavy equipment markets, and offers customers complete hose assembly customization.